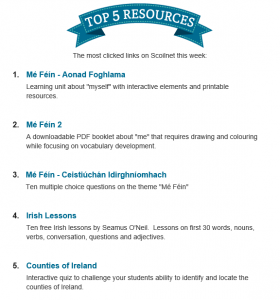 Our free online resource is featured in this weeks Scoilnet newsletter as a “Top 5 Resource”, to play online visit the website for online games. 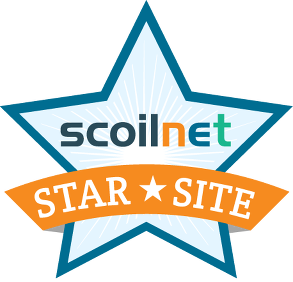 We highly recommend Know Your Ireland which brings many advance features including learning about towns & cities, the physical features plus much much more. EdWare is delighted to announce that our award winning Know Your World software title is now available on Version 10 of all editions of AWE’s award winning digital learning solutions. Know Your World will shortly be available to over 40% of public libraries in the United States and a rapidly growing number of schools through their SLC product – “the most complete educational solution available for early learners, PreK–3rd grade”. AWE’s mission is to Inspire every child to become a lifelong learner. 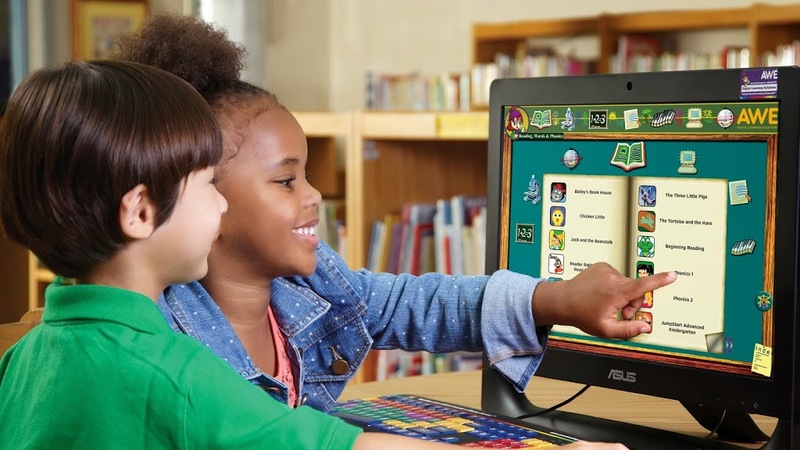 AWE’s engaging digital learning solutions support “In School” and “Out of School” learning and are found in public libraries, after school programs, child care centers, and in the home. 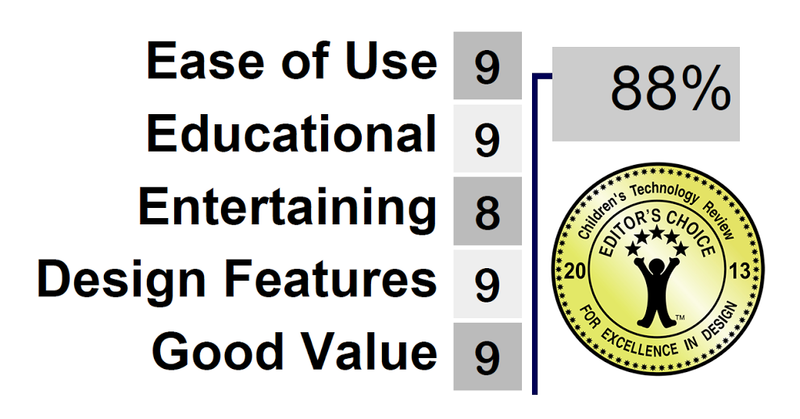 They provide self-directed learning environments, feature content spanning all curricular areas, and can be personalized for every learner. 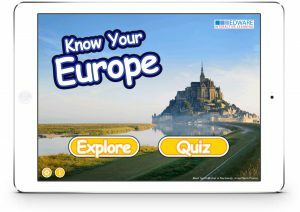 EdWare is proud to announce that our award winning app to learn about Europe and the EU is now available on the Apple iPad via the Apple App Store. View on the Apple App Store today. Today the latest version of Know Your USA for iPad went live on the Apple App Store, we have added some new features and tweaked our app too. Lakes, you can now study and quiz the lakes of the USA. Explore section is the new name for our Atlas. 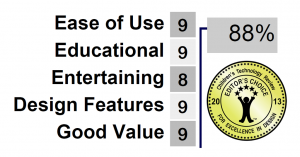 EdWare is happy to be part of the 100 million hours of learning time logged by young children across the US and Canada with their award winning digital learning stations. 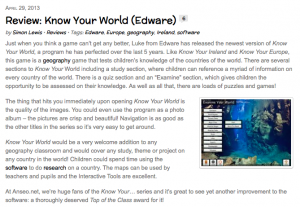 EdWare’s award winning titles Know Your USA and Know Your Europe are included on thousands of AWE’s workstations across the United States. By the end of 2012 AWE Inc. has 13,842 computer workstations in 3,721 locations across North America.